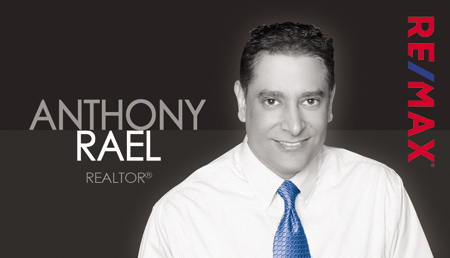 Looking for Expert Real Estate Advice & Counseling? 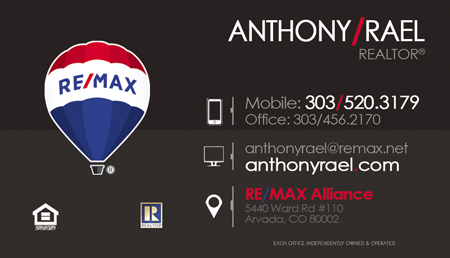 List of RE/MAX Alliance office locations throughout Colorado! 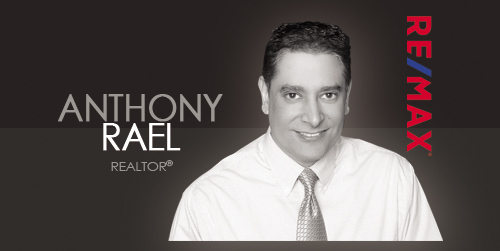 Click here to download my business card, right-click your mouse and then click "save image"